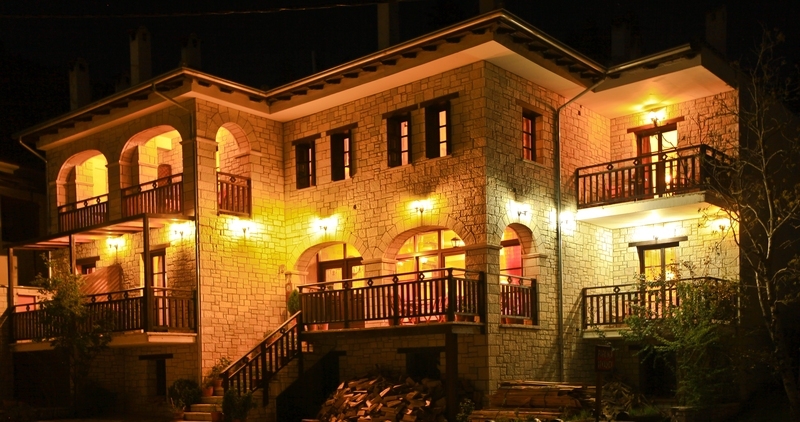 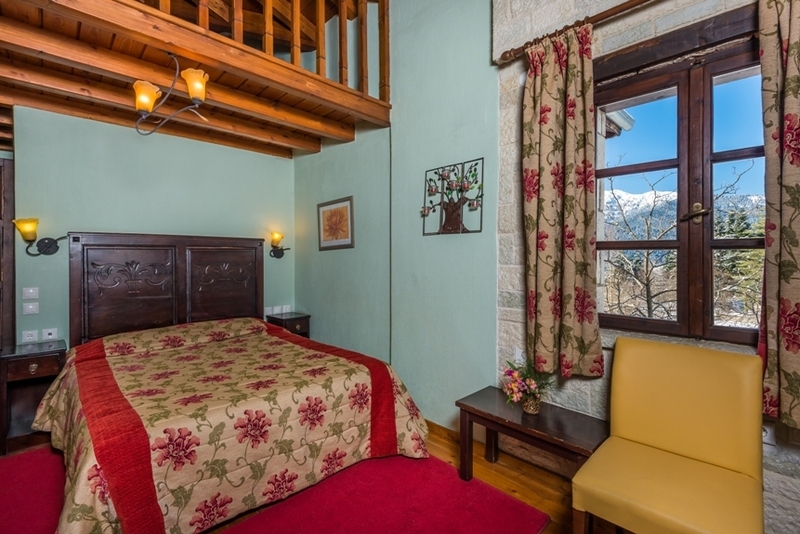 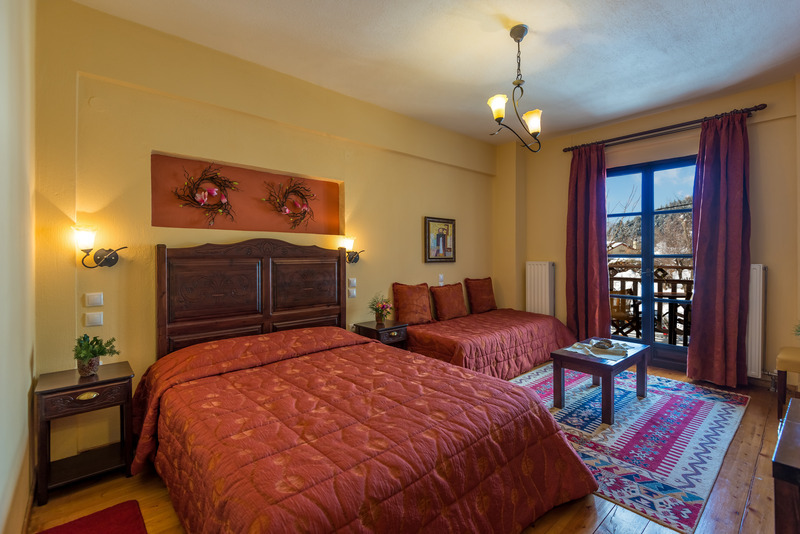 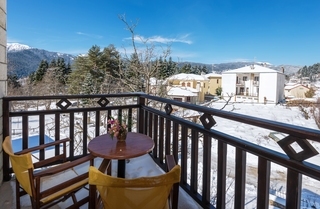 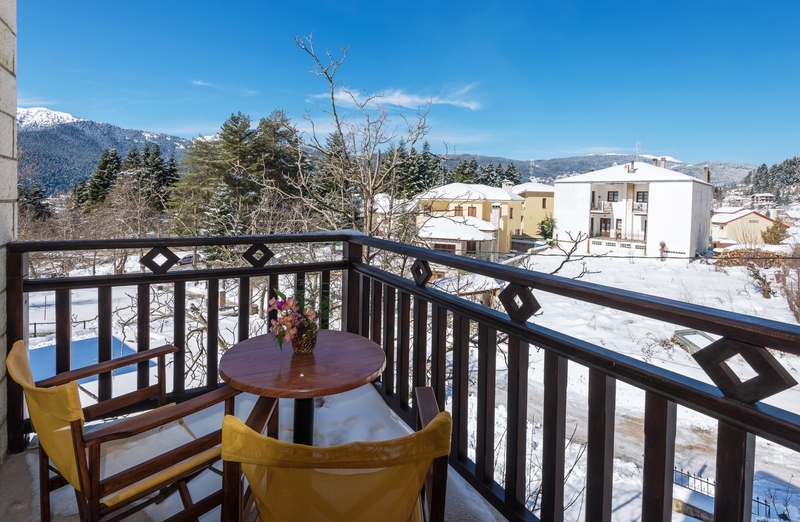 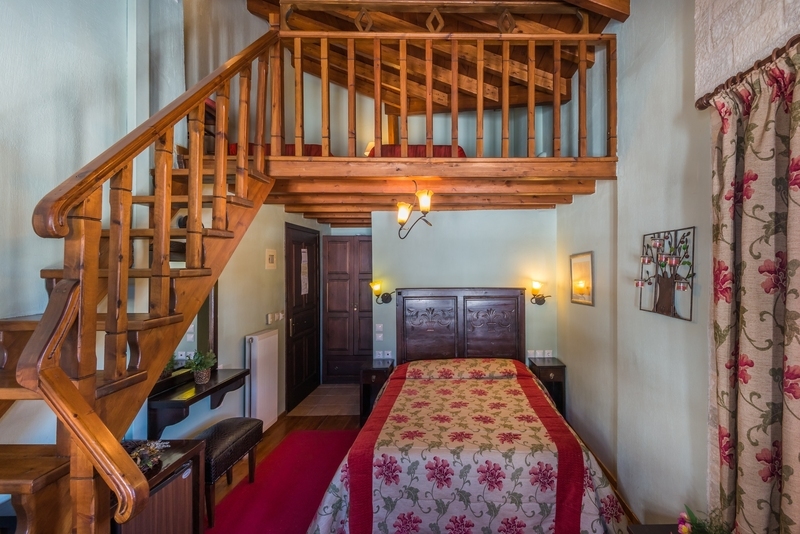 Perched on the slopes of Mount Koziakas in the bustling village of Elati, this family-run hotel boasts stunning views of the surrounding mountains. 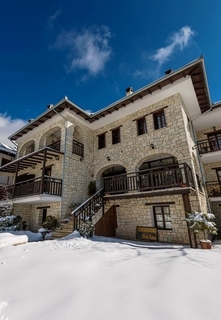 Located just two hundred metres from the centre of the village, the property is an ideal base for winter sport enthusiasts and nature lovers alike. 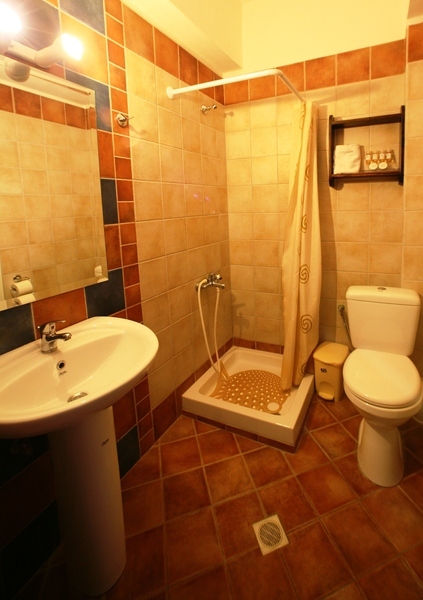 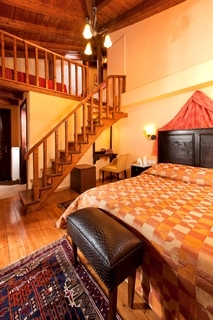 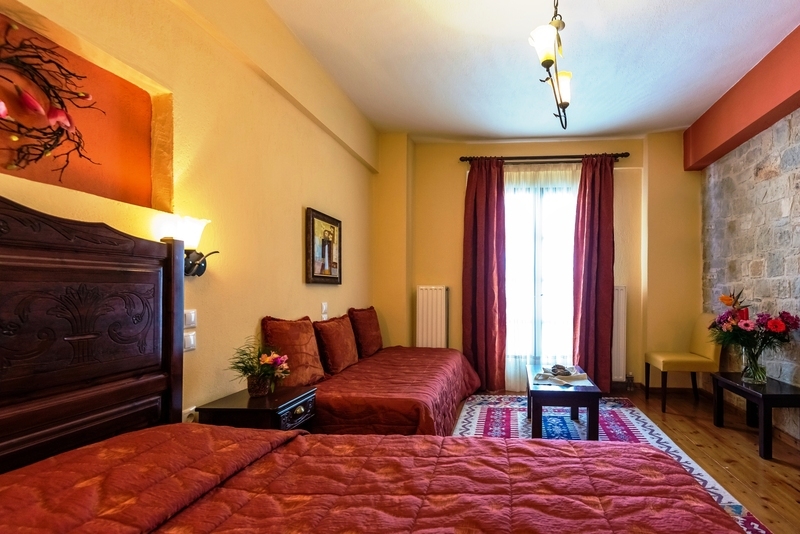 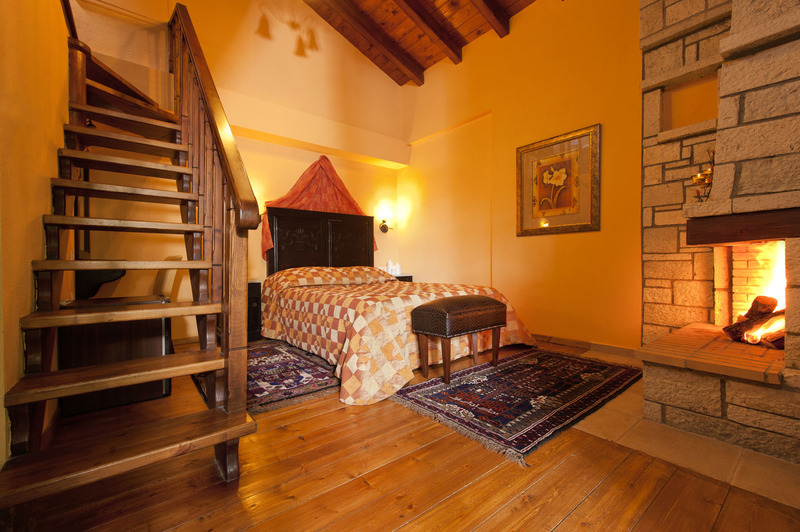 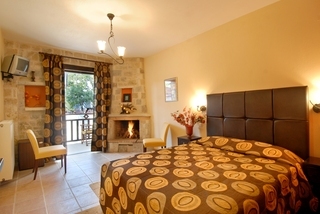 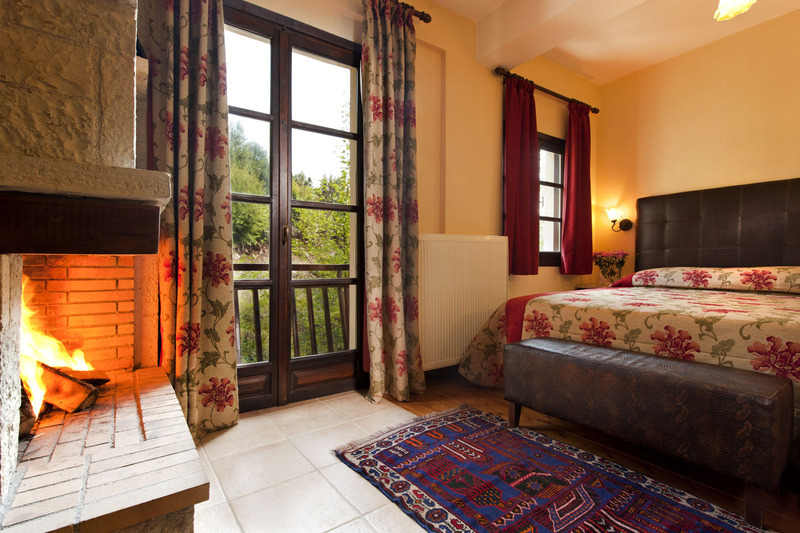 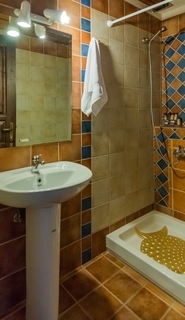 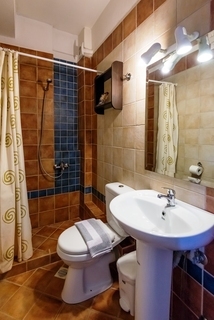 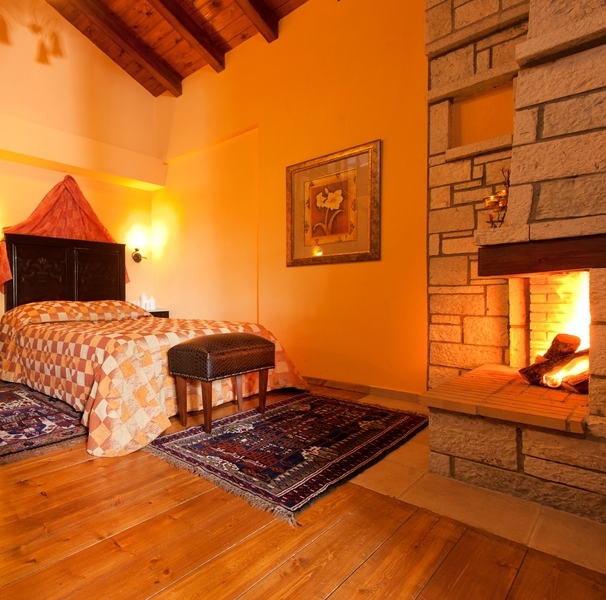 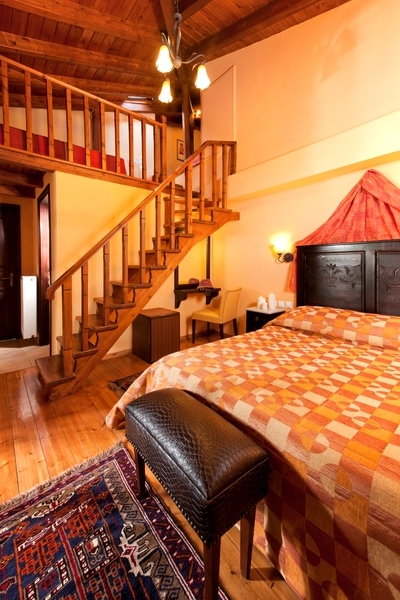 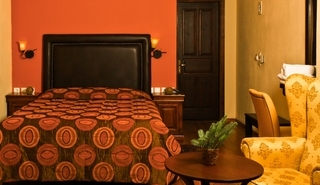 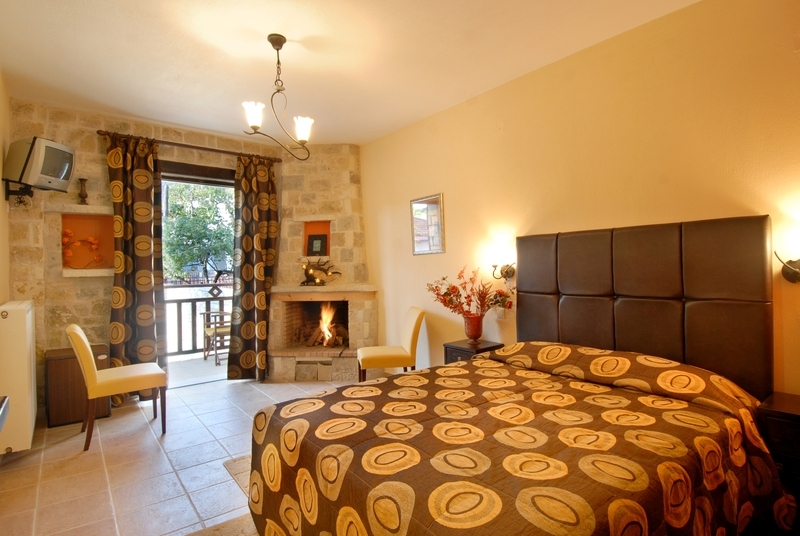 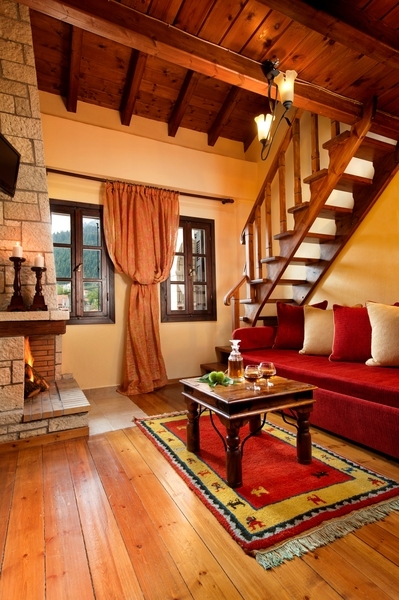 The thirteen comfortable rooms are decorated in earthy tones. 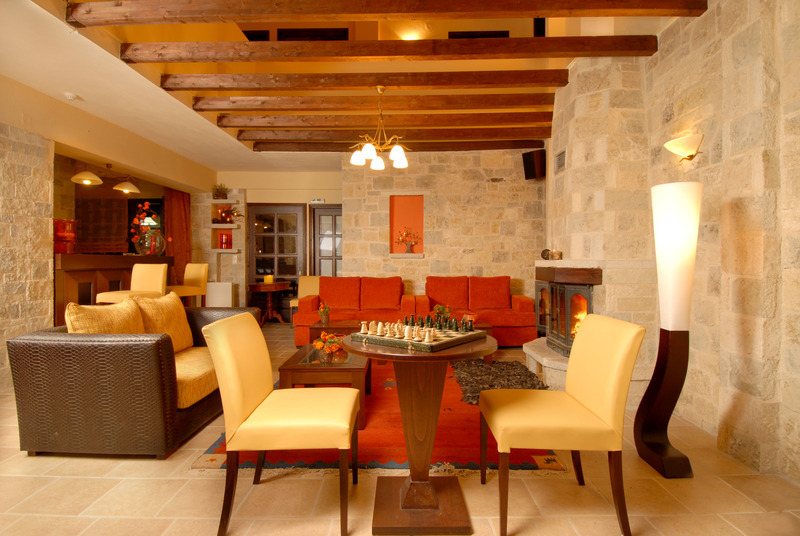 Guests can start their day with a homemade buffet breakfast and later enjoy a coffee or a drink by the roaring fireplace in the lounge. 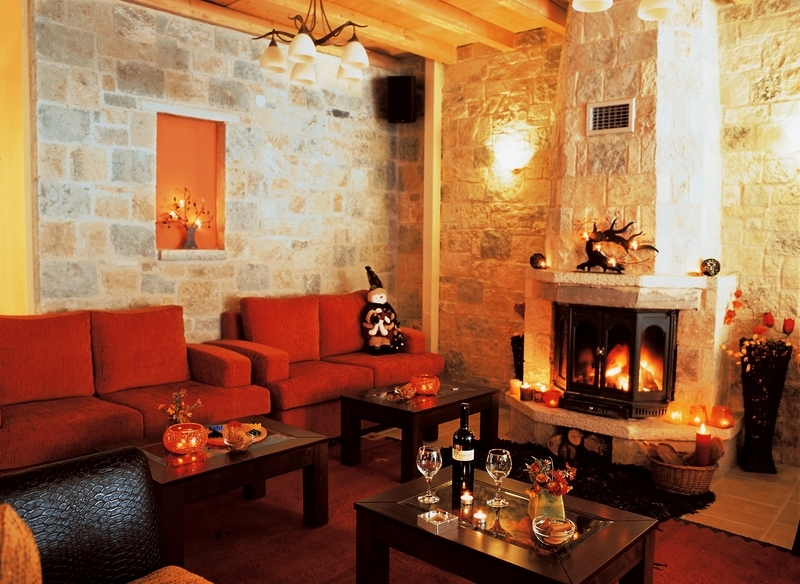 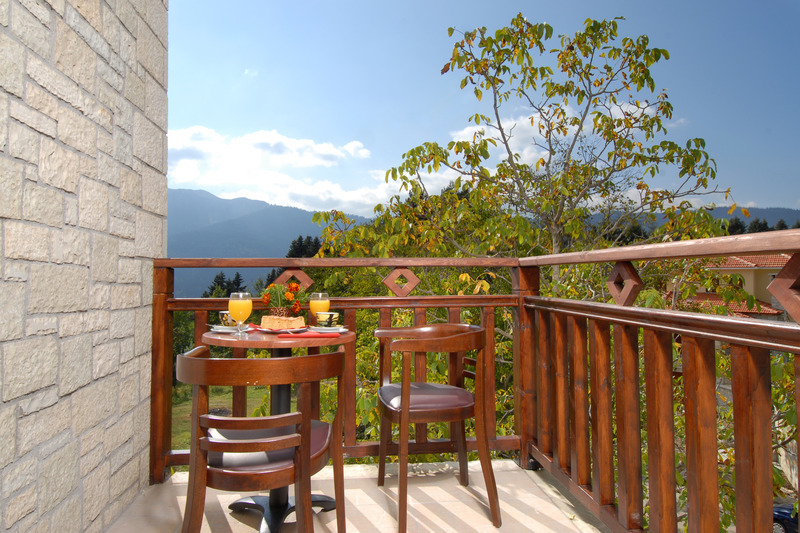 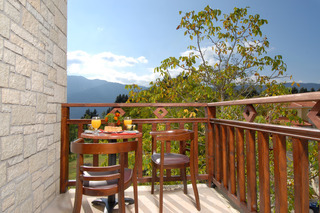 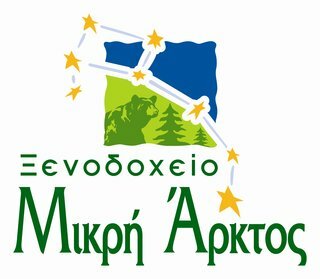 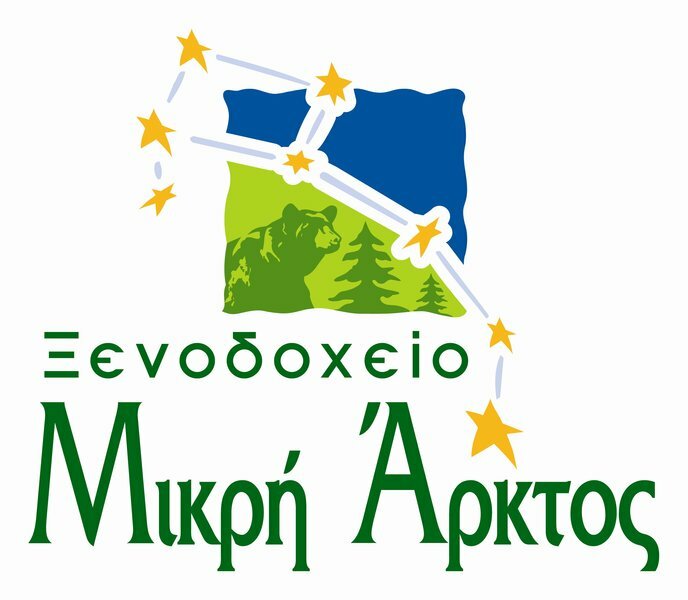 Elati offers all the joys and benefits of a mountain holiday, with gorgeous scenery providing a beautiful backdrop. 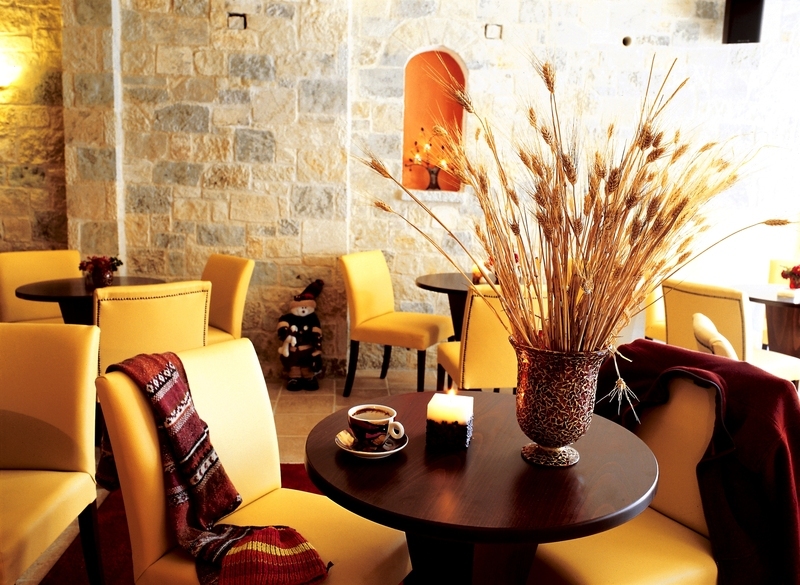 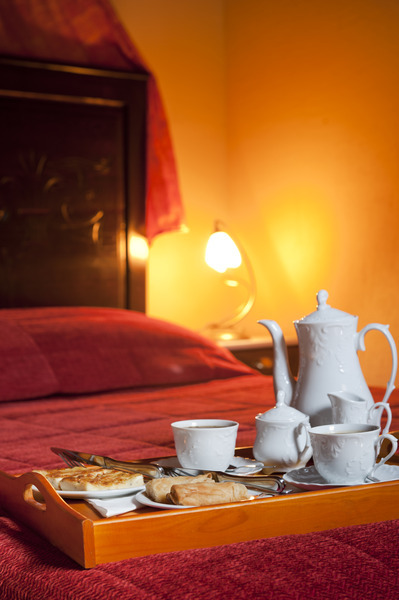 Hotel guests can savour scrumptious traditional cuisine of the local tavernas just a short walk from the establishment. 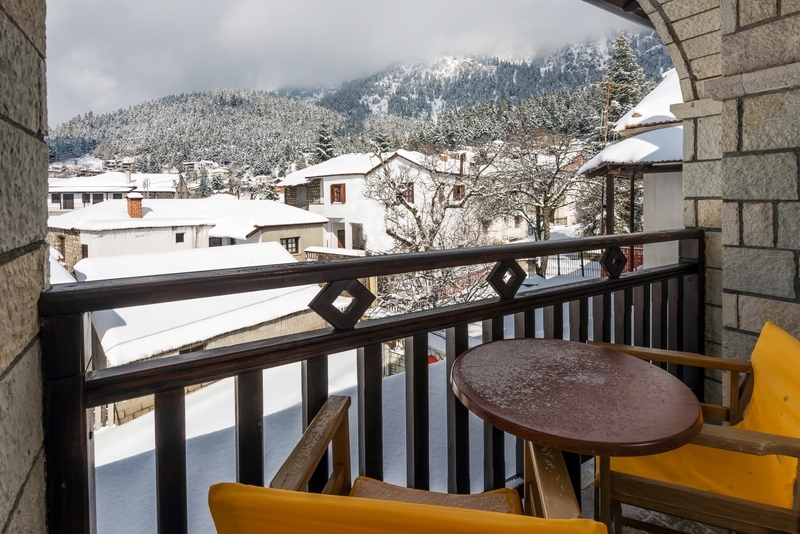 With lots of snow in the winter and mild temperatures in the summer, Elati is just as attractive as any famous destination in the Alps.